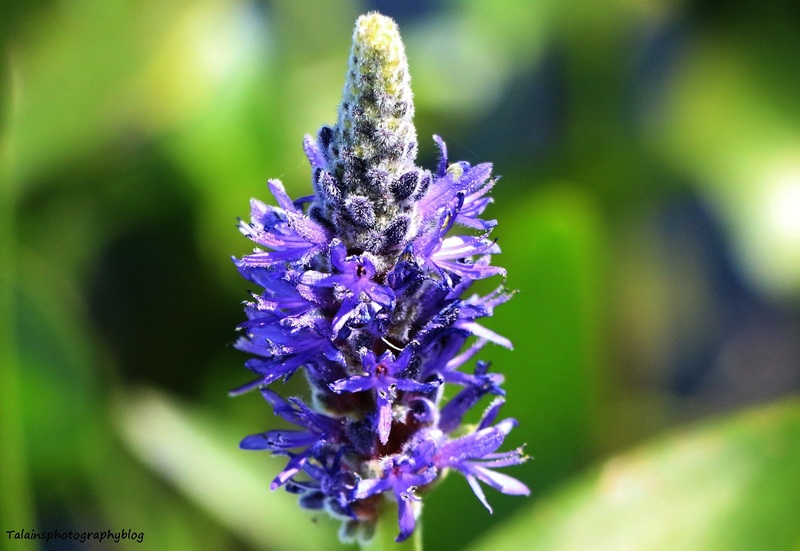 The head of a flowering water plant that I found at the upper end of the Whitney Point Reservoir. 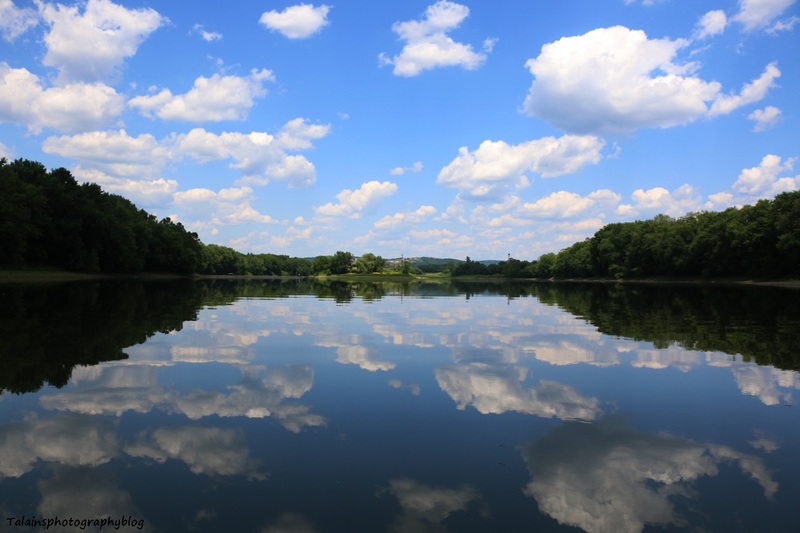 A June 25th image that was taken on the Susquehanna River between Endwell and Vestal NY. 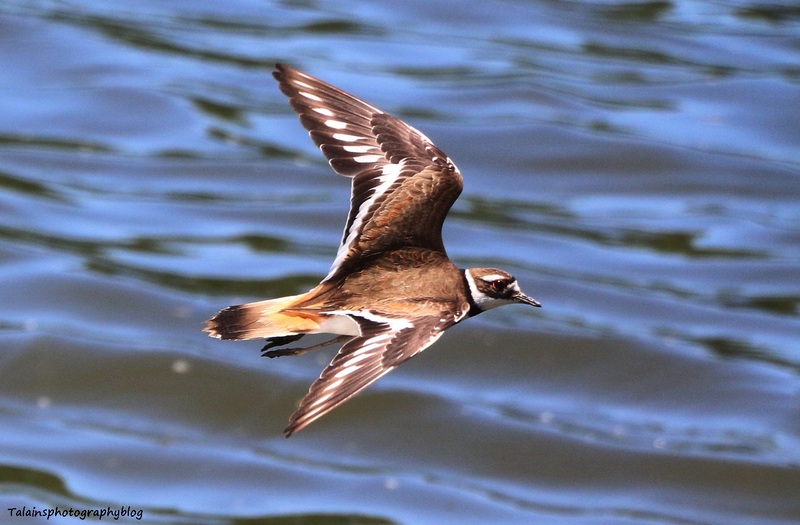 A Killdeer flying over the river along the shore line. 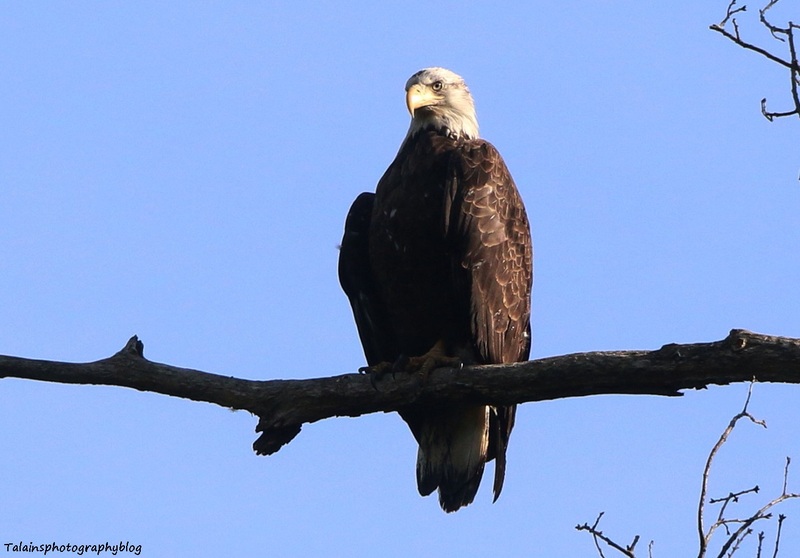 An adult American Bald Eagle that we saw in Whitney Point, NY along the river while we were kayaking last week. 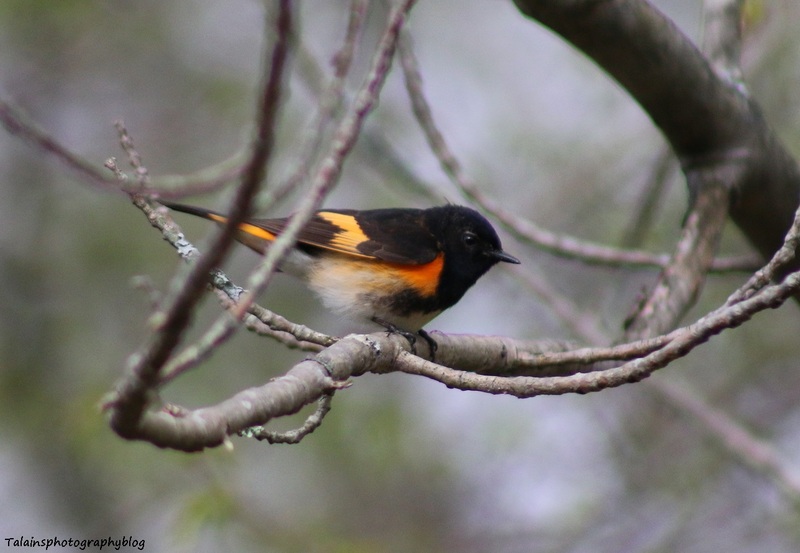 A male American Redstart from the same May outing as the last post. 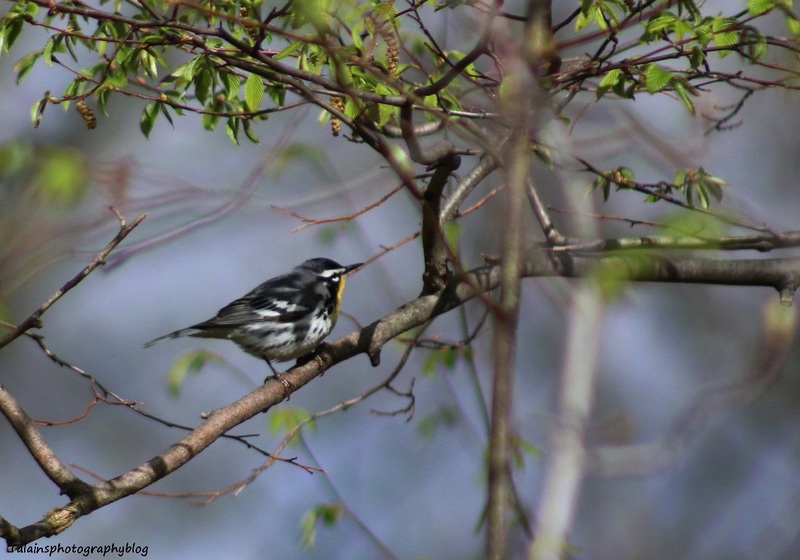 A male Yellow-throated Warbler that I saw up in the Cannonsville Reservoir area out of Deposit NY back in early May. First time I've ever seen one of these and the last time so far. 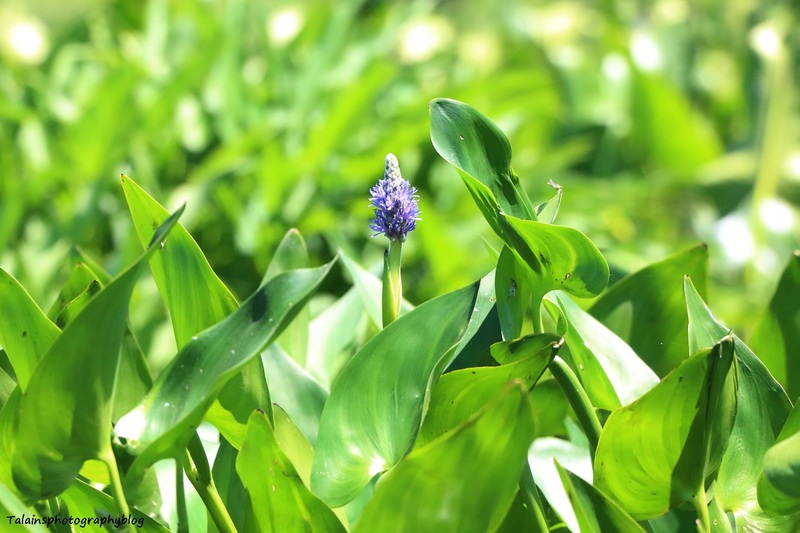 I've made a few trips up in the areas I like to go around the reservoir but it has been quit quiet for the birds on those adventures. The May trip was definitely a good outing.